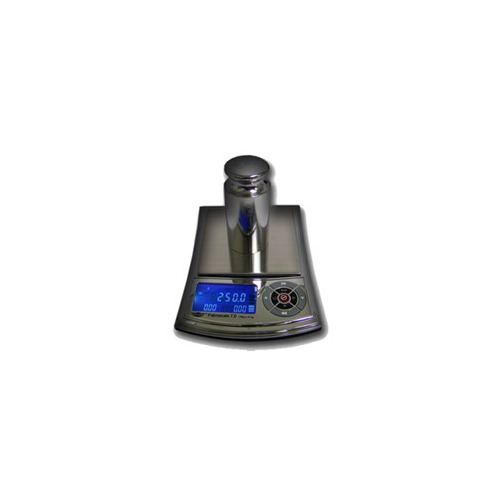 With a platform more than twice as large as it's predecessor, and an easy-clean stainless steel platform. 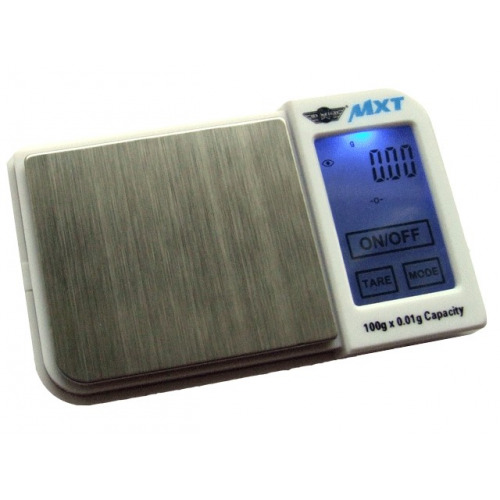 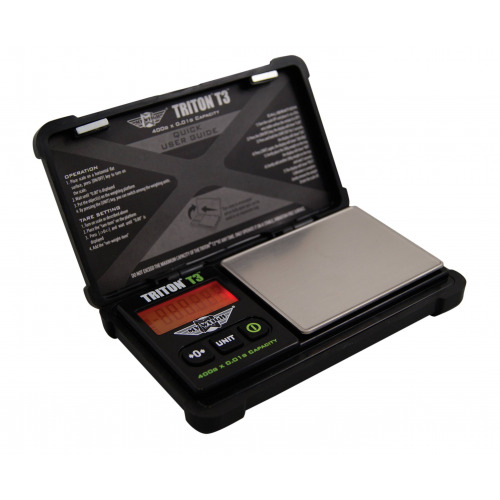 The My Weigh Triton XL Series Scales are a brand new, low priced portable scales that are big on specification, accurate to 0.1gram, offering full tare & zero tracking with digital auto calibration (weights not included). 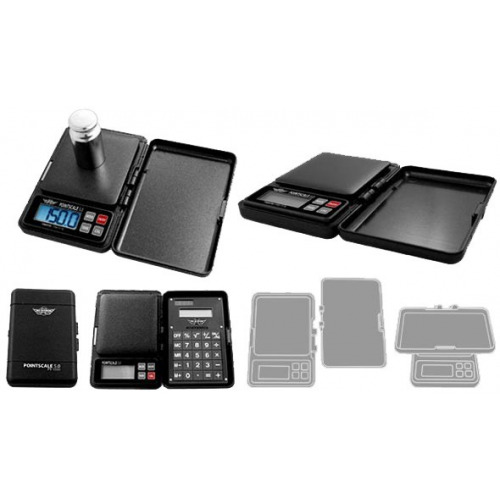 Rugged removable ABS hard cover with non slip ribs for easy handling, the cover also doubles as a large expansion tray. 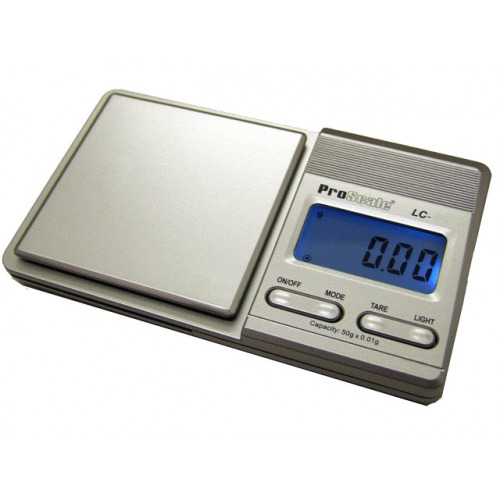 The new XL series also packs a hold function, and an extra large platform to weigh on. 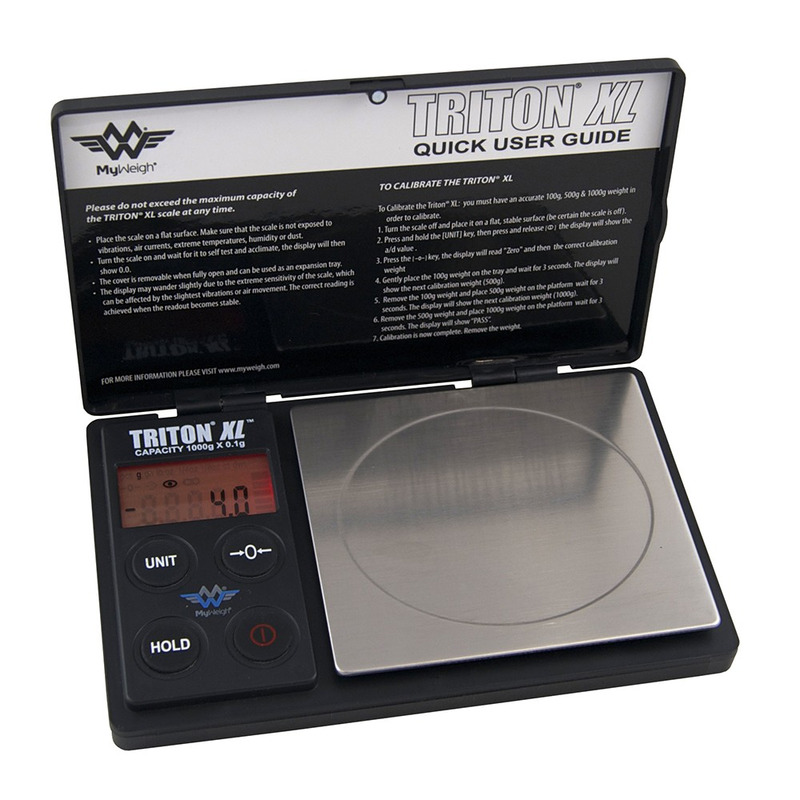 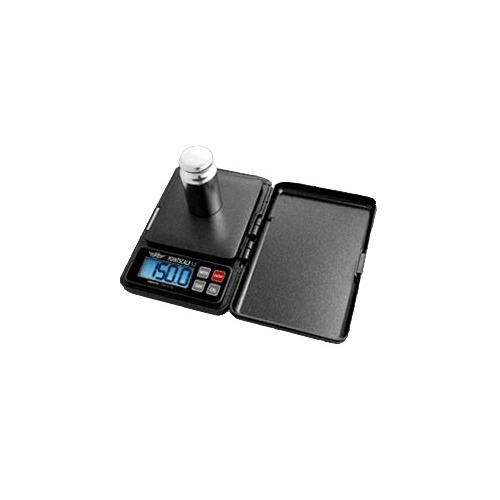 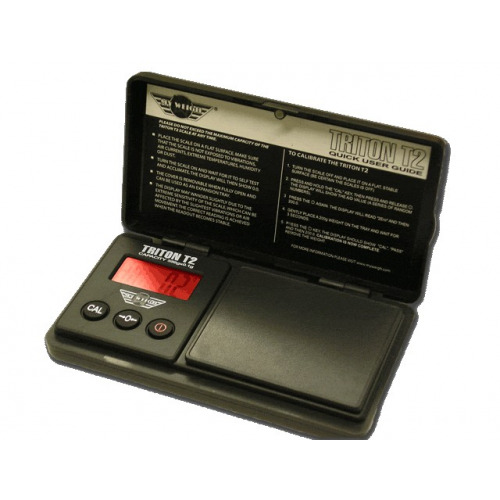 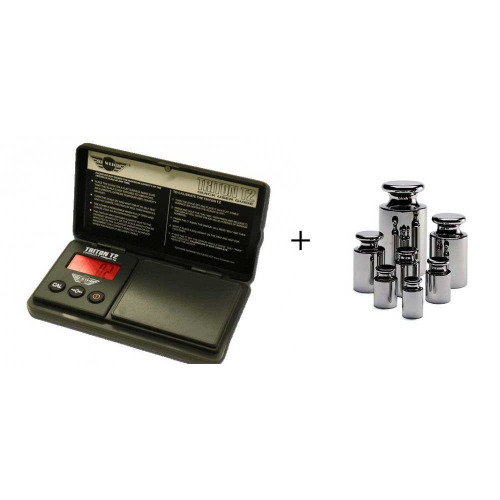 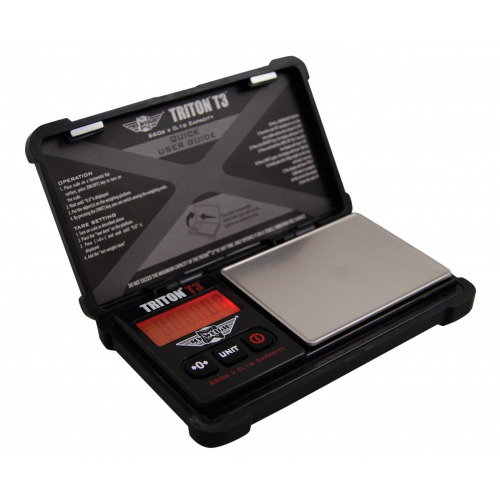 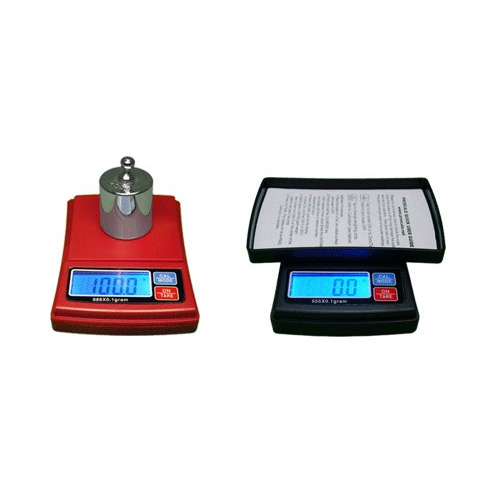 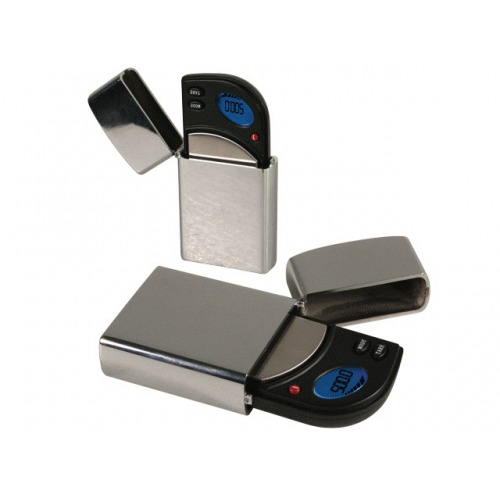 The platform is more than twice as large as the Triton T2 pocket scale, and the platform is also easy-clean, stainless steel. 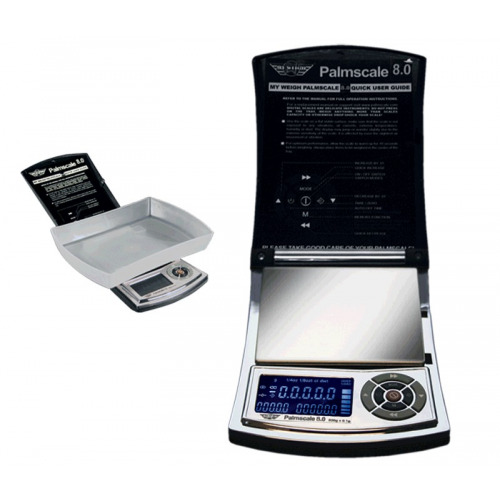 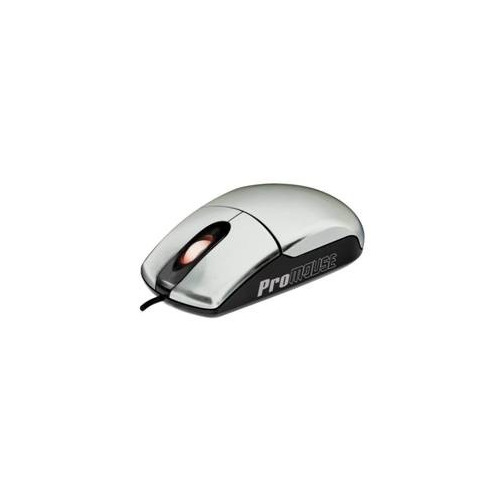 With a huge 1000g capacity and 3-stage calibration, making this scale hard to beat.